Please contact me regarding the 2017 INBU 20' Office/Storage Combo - Listing# 584710 for sale at TruckerToTrucker.com. Take a look at this 2017 INBU 20' Office/Storage Combo. It is Listing# 584710 at TruckerToTrucker.com. 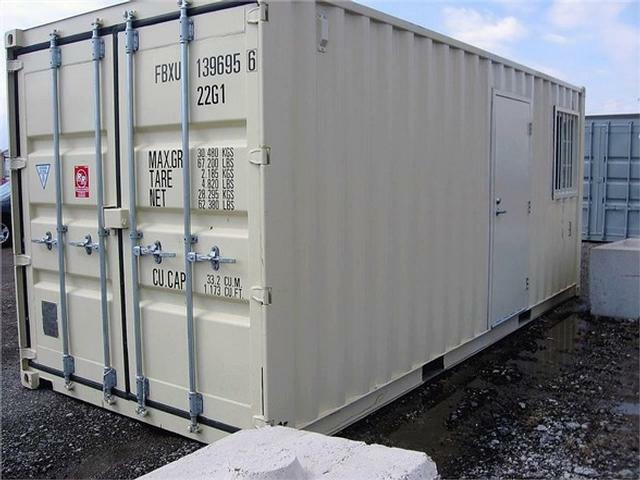 20' Storage Container. Air Conditoned Storage. AVAILABLE FOR PURHCASE OR RENT....CALL FOR DETAILS.